Escape the cold and celebrate Christmas Carnarian style, at the beautiful beachfront 4* Barcelo Castillo Beach Resort in Fuerteventura. Other dates and regional airports are also available. Located on the Caleta de Fuste Beach the Barcelo Castillo Beach Resort features 3 pools a Thalasso spa and a daily entertainment programme. There are several restaurants at Barcelo Castillo Beach Resort offering local and international cuisine. You will also find many bars, including a poolside bar, sports bar and a theatre with evening shows. 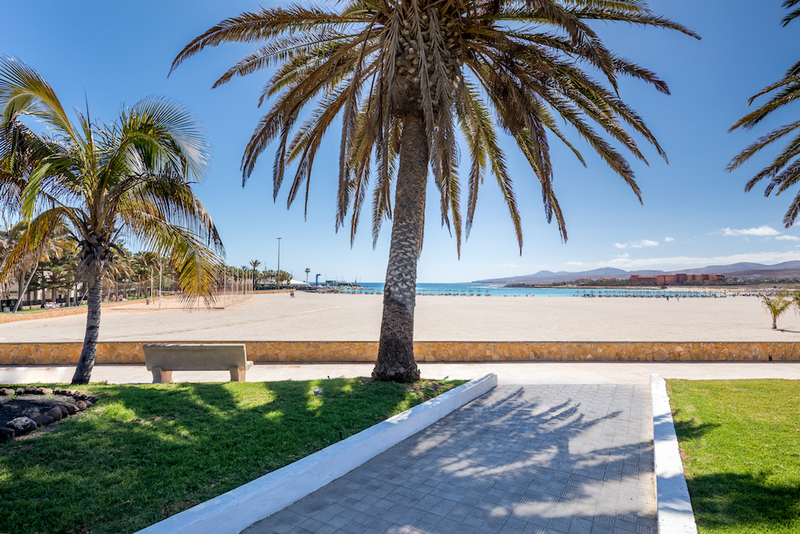 These modern bungalows are large and fully equipped to make you feel at home, and have been recently refurbished while retaining the traditional Canary Island style.